In Japan, recently the number of children is decreasing. There are a lot of only-child families and in each household the expense parents can pay for their kids education is increasing. However in my case, I was the youngest of the 3 sisters so I could not consider going to private junior high school or private high school. 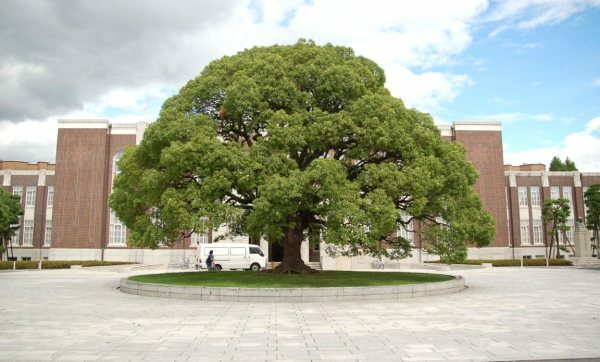 In Japan there are public and private (junior) high schools, they each have various characteristics. 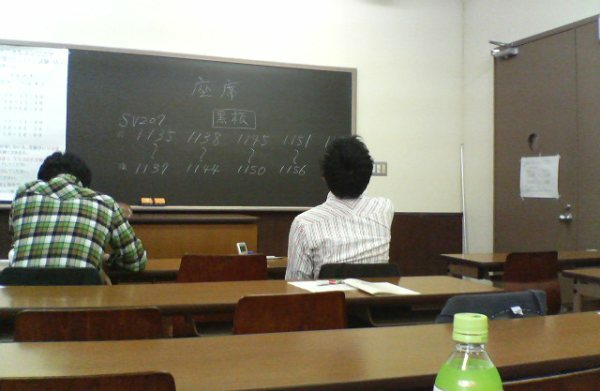 Basically there are many Japanese belonging to the middle class and many of them attend public school. Junior high school education is compulsory so no matter how stupid you are, you can join a public junior high school. However high school is not compulsory, there are exams to enter public high schools, and in big cities like Tokyo, some students fail these exams and they have to go to a very low-level private school. Of course there are many high-ranking schools among private schools, and many children study really hard to enter these establishments. So there is the tendency that, if you’re wealthy and smart you go to a high-ranking private high school and if you’re smart but you don’t have so much money you go to a high-ranking public school. But what you need to be careful about is, if kids who are poor and not smart fail public high school exams, they will have to go to a very expensive low-ranking private high school. For universities, only a handful of the brightest students can enter national universities, the rest of them go to private universities. There’s a ranking for private universities, students who graduate from top-level universities are highly praised. In Japan, unless you’re among the best students, you will go to a private university and the tuition will cost at least 4,000,000 yens. Recently in Japan, the tuition for public high school became free finally. But private universities remain expensive at 4,000,000 yens. For a family with 3 children the tuition will easily cost more than 10 million yens. 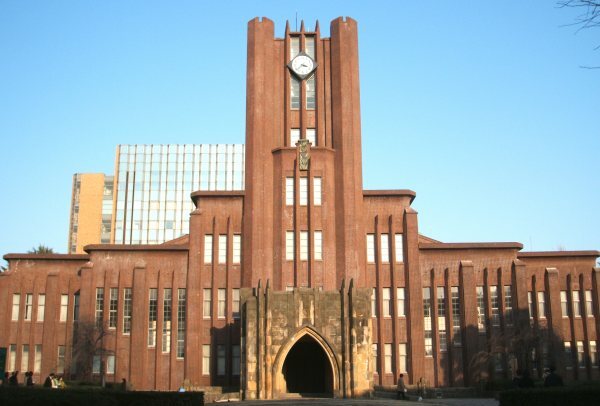 I would like the Japanese government, for its next step, to consider some budget for the tuition of universities.